 post forms and attachments to Consumer, Building and Occupational Services, PO Box 56, Rosny Park TAS 7018. Processing time depends on whether we need to obtain further information or legal advice. Your registration will come into effect on the date your Co-operative is registered. PDF documents need a PDF reader. Please read more on free PDF readers. Contact us if you have problems viewing or printing the document or need the document in an different format.